Stardust offers the Kartell modern furniture collection at guaranteed low pricing and free shipping. Our knowledgeable Kartell experts will be pleased to assist you with any questions you may have about the Kartell product range. The Kartell collection includes Italian designed affordable modern indoor- and outdoor furniture, lighting and home accessories. 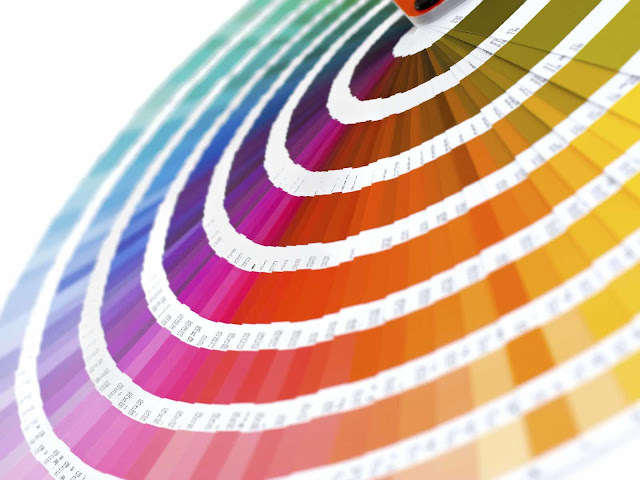 Each Kartell product is made and imported from Italy. 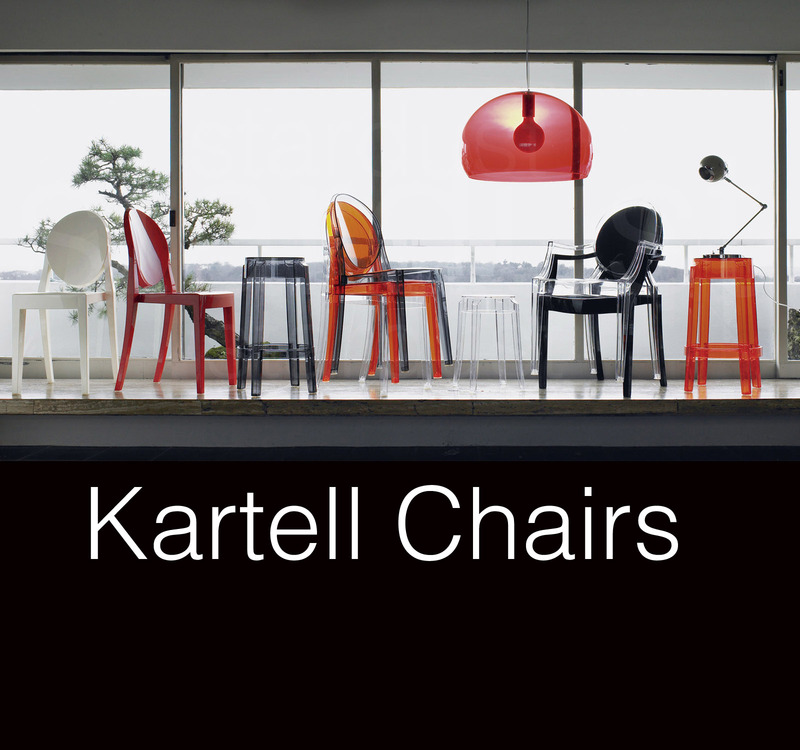 Kartell produces the finest contemporary plastic furniture for both home and office. 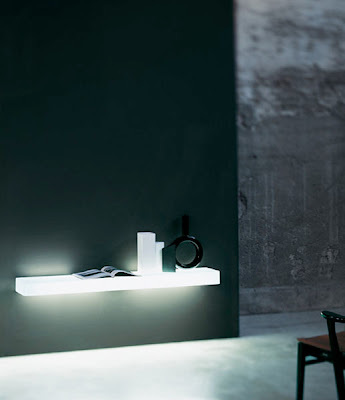 The modern furniture and lighting collection from Kartell presents a versatile and sophisticated line of contemporary chairs, lamps, mirrors and accessories with beautiful modern design features. Stardust carries the complete Kartell line including Kartell lamps, Kartell Tables and Kartell Chairs. We offer the popular Kartell Ghost Chairs, Kartell Bourgie Lamps and Kartell Fly Lamps. Kartell is one of our favorite modern furniture brands since their fresh design is always of high quality and reasonably priced.